Share the love this festive season with these bikey gifts. 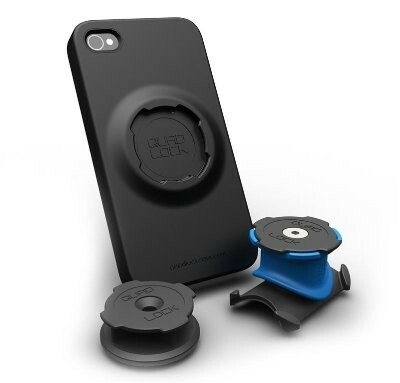 Quadlock Low profile and super secure, mount your phone on your handlebars with ease. Kits for iPhone and galaxy models and a universal kit as well. 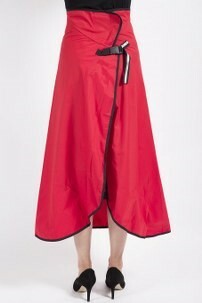 Rainwrap is protection from precipitation in a jiffy, with the convenience of a wrap-around skirt. Ride with pride in Bicycle Network merchandise from Hub. 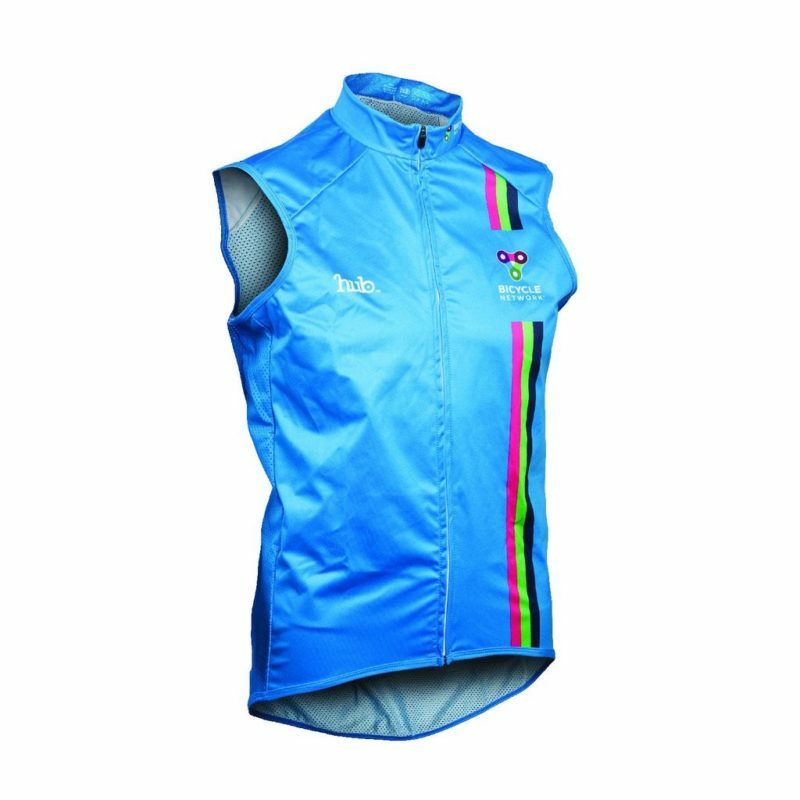 A gillet is a super useful item that’s small enough for them to carry every time they ride. 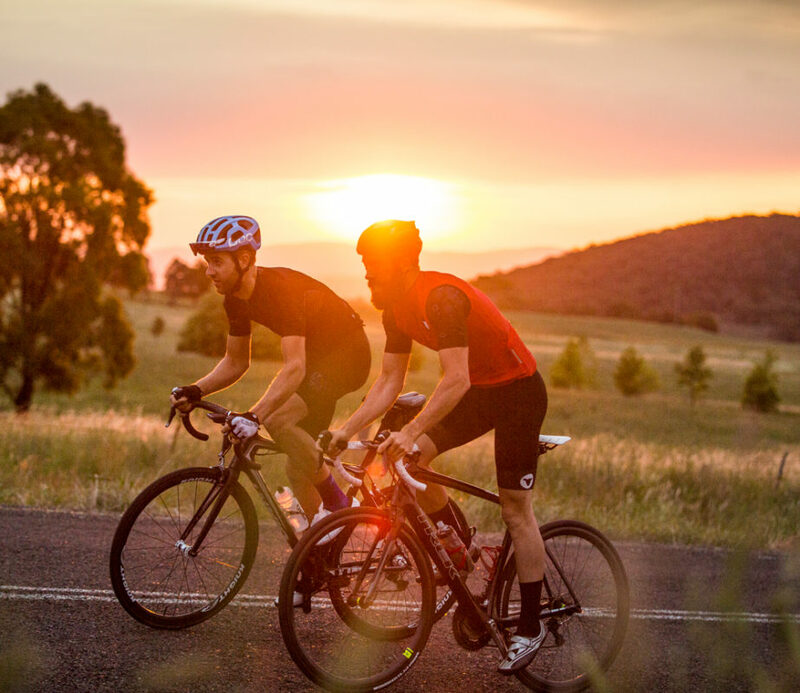 Ride the Australian classic – Book a riding date with an entry to the Newcrest Orange Challenge. 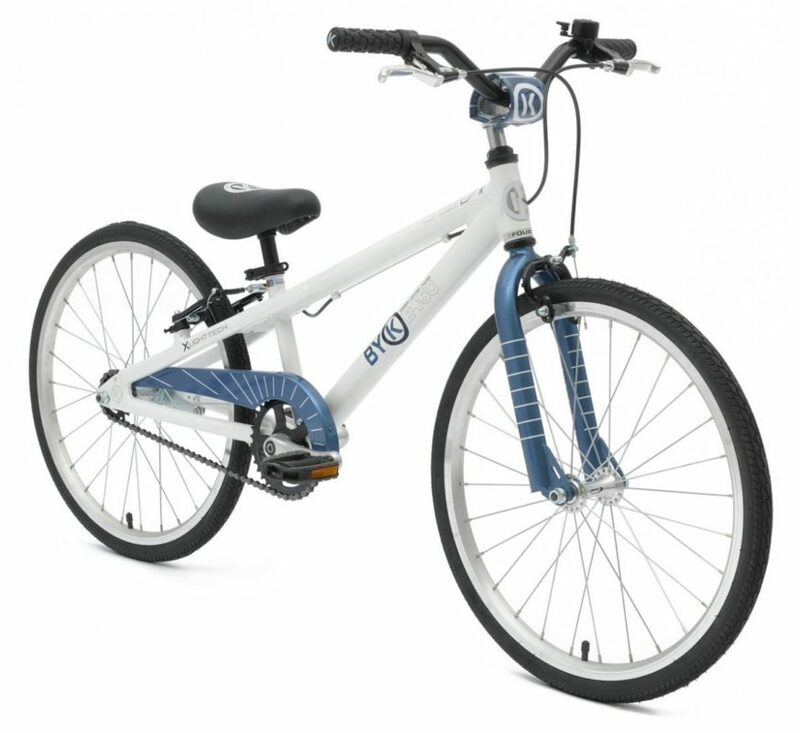 Byk 450 If you want your kids to love riding get them a good bike. Then you’ll be riding together for sure. 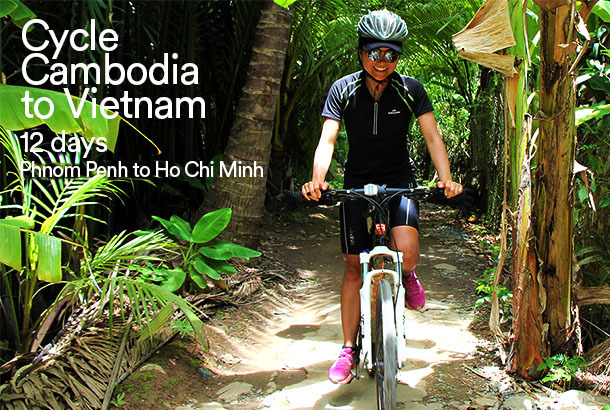 Social Cycles takes you to fascinating locations with local NGO experts to learn about social issues, challenges and strategies. Gain the knowledge to make a positive difference. 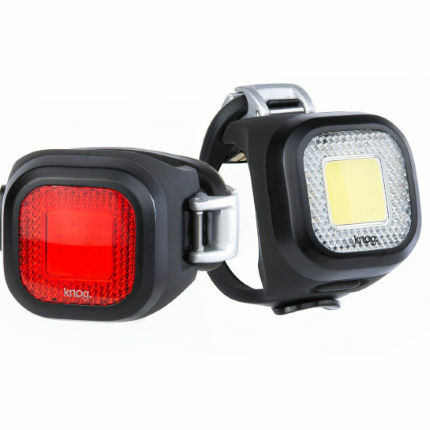 Knog Blinder lights For performance, style and convenience these can’t be beat. With a small battery, charge them every night to keep them topped up. 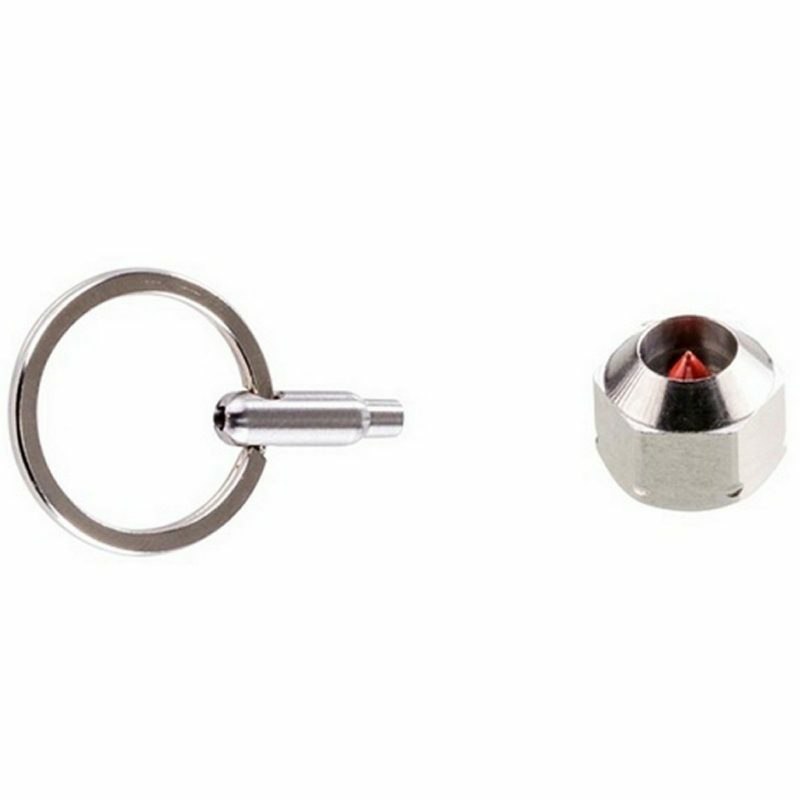 Ring in the riding season with a proper bell. 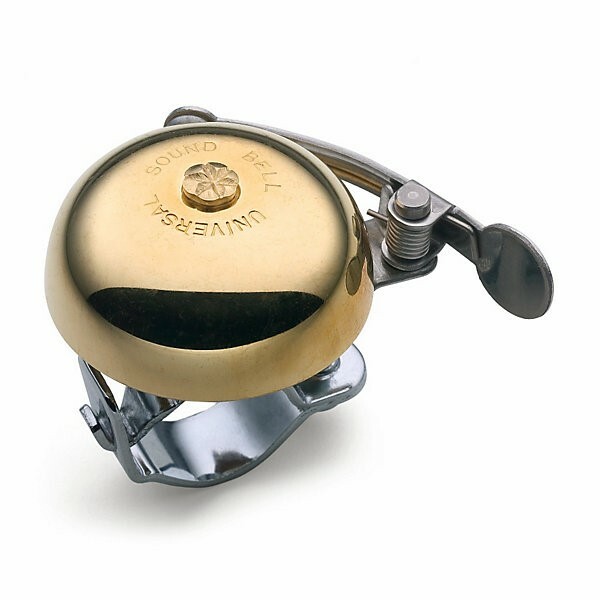 Choose brass for pure tone or a traditional briing-briing, a bell is a fun and useful gift. Try your favourite bike shop to try them out. 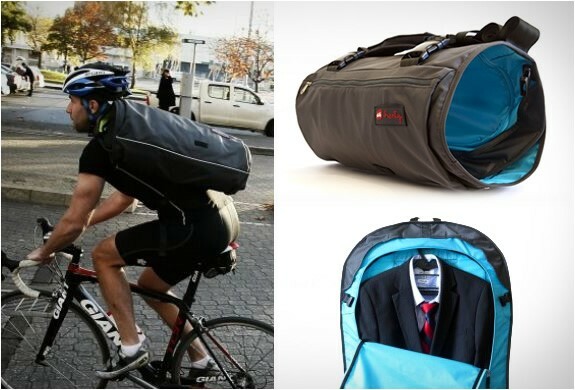 Henty Wingman The wearable suitbag for cyclists. An instant classic and still a simply unbeatable bit of kit. 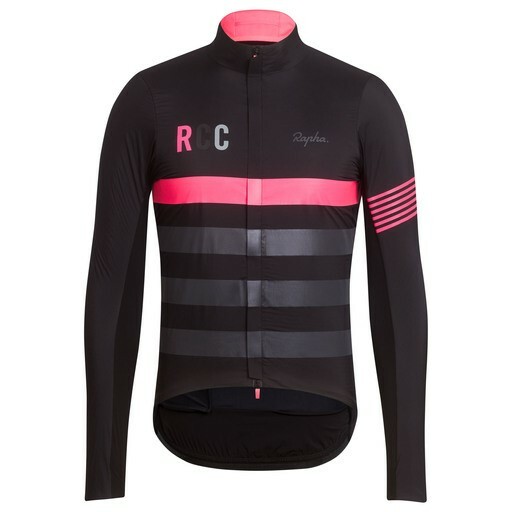 Fresh Rapha kit Give a fresh feel for the summer of cycling with new kit from Rapha, an icon of cycling style. 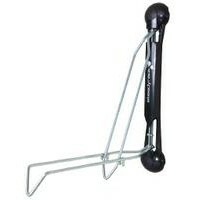 Bike parking solution Tidy up your bike parking at home with a rack that works from the Bike Parking Experts. 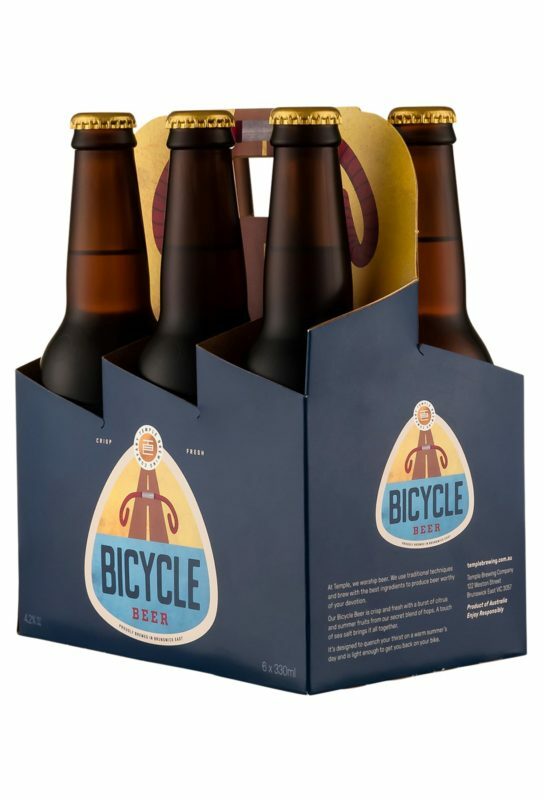 Bicycle Beer Made in the cycling heartland of Melbourne, Brunswick, by Temple Brewing. Sure to popular at festival gatherings. Winners sports nutrition powers performance. The Peaks Challenge pack has their training and event day covered. 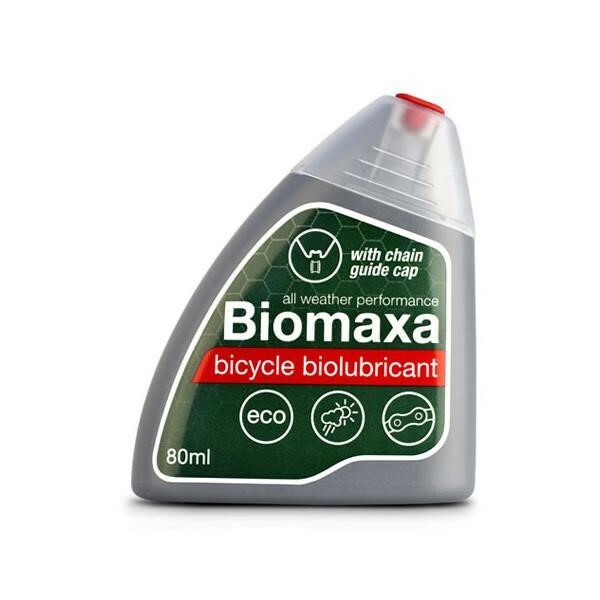 Biomaxa chain lube Environmentally sensitive chain lube made from New Zealand sheep lanolin. 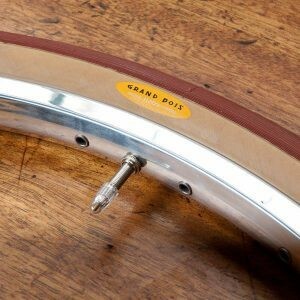 Good for your chain, no problem for the environment. 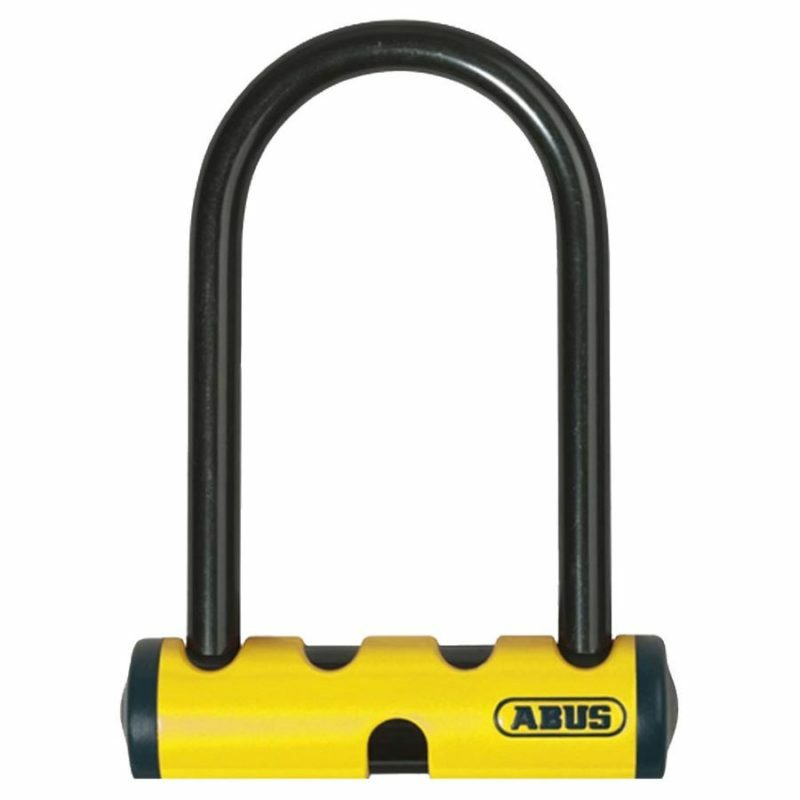 Abus U-mini Don’t stress about bike security, just get a good lock. They don’t come much better than the Abus U-mini. Bike security sorted. 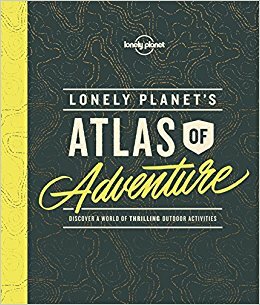 Atlas of Adventure Inspire adventure with stimulus from the experts at Lonely Planet. Melbournites can grab a bargain at the Bicycle Network Flash Sale Wednesday 13 – Thursday 14 December between 12 noon to 6pm at Bicycle Network HQ, Level 4, 246 Bourke Street, Melbourne. Get in quick – there are discounts of 40%–70% off jerseys, knicks, caps, socks, arm warmers and plenty more kit. Sizes are subject to availability.